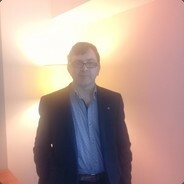 Ta gra zostanie dostarczona za około 49 dni. 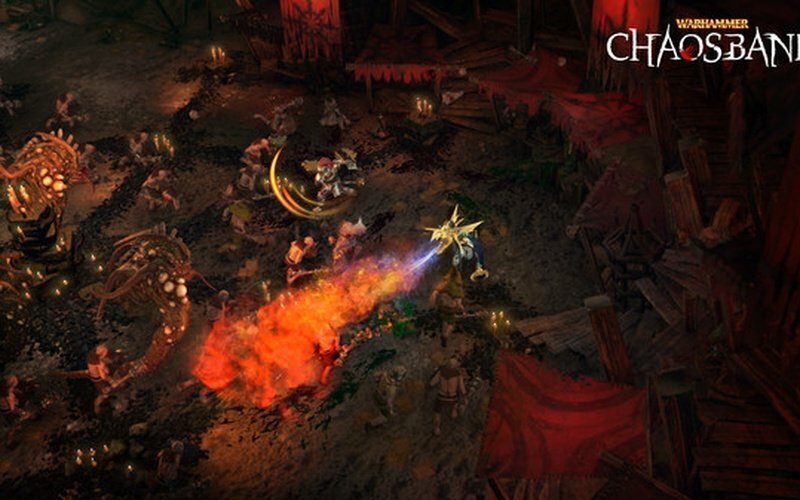 The Chaos hordes approach, and in this world full of war and magic, you're one of the few that can stand up to the evil that threatens to destroy everything. Play solo or with up to four players in online or local co-op and pick one from four heroes of the Old World and prepare to engage in the most thrilling action RPG battles yet! 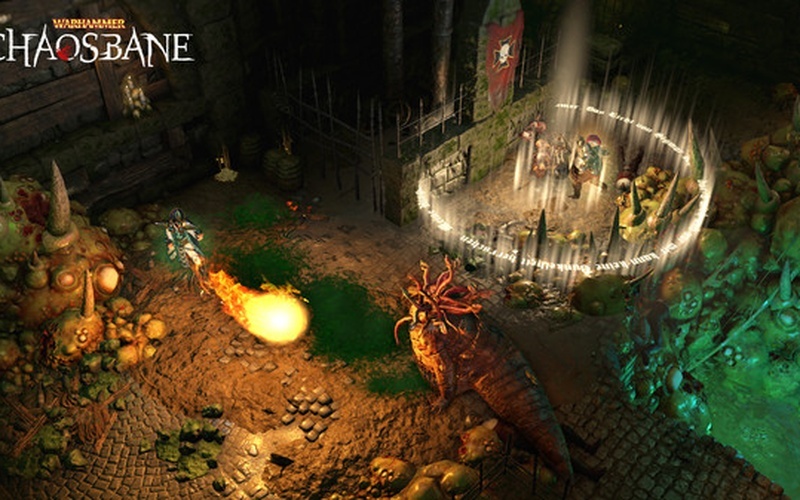 Warhammer: Chaosbane is developed by Eko Software and published by Bigben Interactive. Enter this Warhammer Fantasy world and experience a story made by Mike Lee and hear the grim and enthralling soundtrack from Chance Thomas. 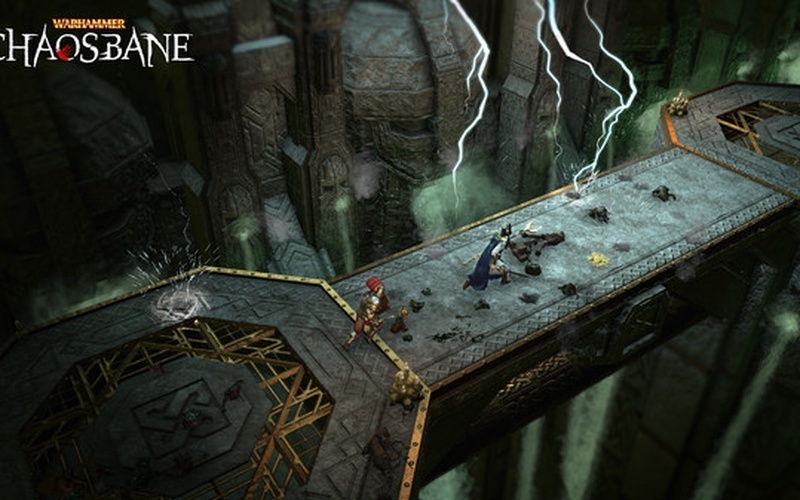 Explore a world ravaged by constant conflict as you go from the war-torn streets of Praag to the strange sewers of Nuln and take on monstrous Chaos spawn with over 180 special powers. When the situation seems dire, activate your bloodlust to unleash incredibly devastating skills to obliterate your foes completely. There are 4 character classes in the game, and each of them has their own unique abilities and customization options. Play as a soldier of the Empire that is capable of taking a lot of damage, a High Elf that can use deadly magic to deal with enemies from afar, a Dwarf that is exceptionally skilled in melee combat, or a Wood Elf that wields a bow and uses traps to deal with Chaos warriors. 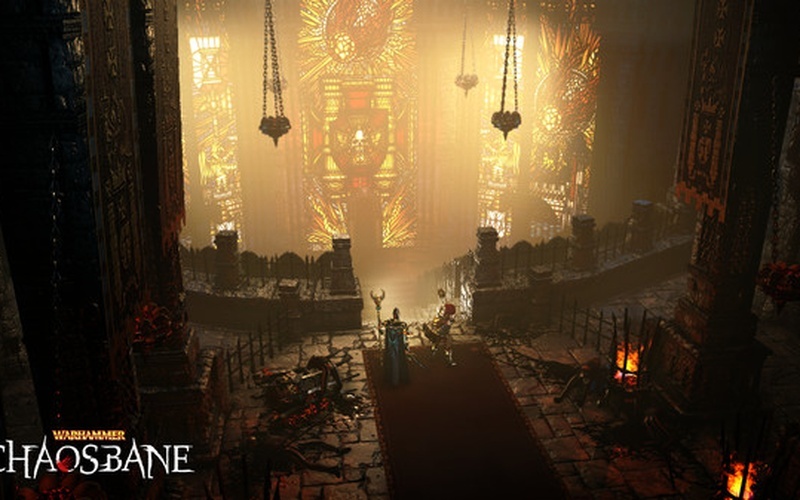 Warhammer: Chaosbane features over 70 monsters that are aligned with the dark Chaos Gods and many challenging bosses which require a lot of skill and power to take down. 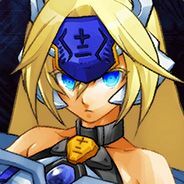 This game has been designed for co-op as players get to combine their skills and powers to create effects that will rip apart their opposition. 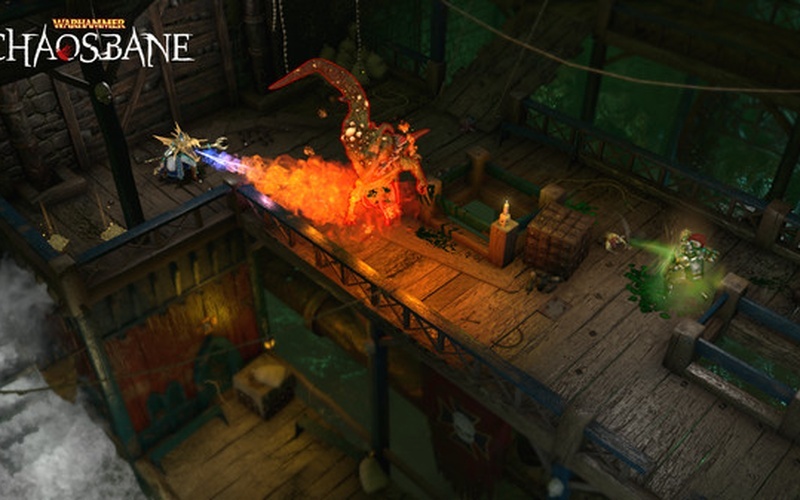 There's a story mode, a boss rush mode, an impressive selection of dungeons, and 10 difficulty levels which make sure that have enough content to keep you satisfied for long periods of time!